Smartphones are an inevitable new advance in technology that have swept the entire world by storm, creating a world where portable music streaming, video calling, and app use is an everyday part of life. Much like regular market products, smartphones are not only manufactured in one country; there are hundreds of different manufacturers to choose a personal smartphone from. With a huge market for the iPhone and other Android devices, there is a competitive market for smartphone competition. China, the manufacturing marvel of the Eastern Hemisphere, has its own hat in the race of smartphone production and development. Just like any consumer might do, comparing the options that Chinese manufacturers create is a wise idea. Compiled are the top 6 best Chinese manufactured smartphones, with background information and reviews as well. 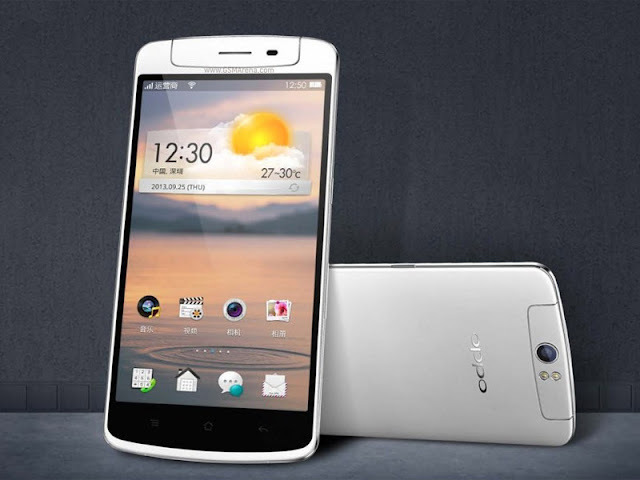 ZOPO, short for "Zealous Open Perfect Outstanding", is a Chinese smartphone manufacturer founded in 2012, with high praises in its development of mobile intelligent terminal products. They have three separate categories: Speed (high end products), Flash (focus on quality of pictures and design), and Color (bright colored phones aimed at youths). 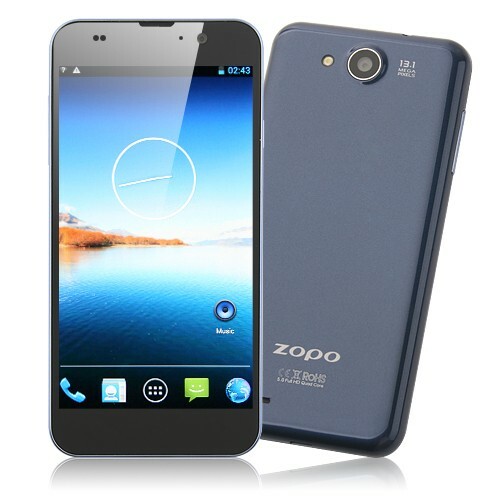 With plenty of models to choose from, ZOPO is not a bad option, renowned as a popular choice for online resellers, mostly in other countries. Influencing users with an invite system, the exclusive phone can only be obtained if an invite is extended. 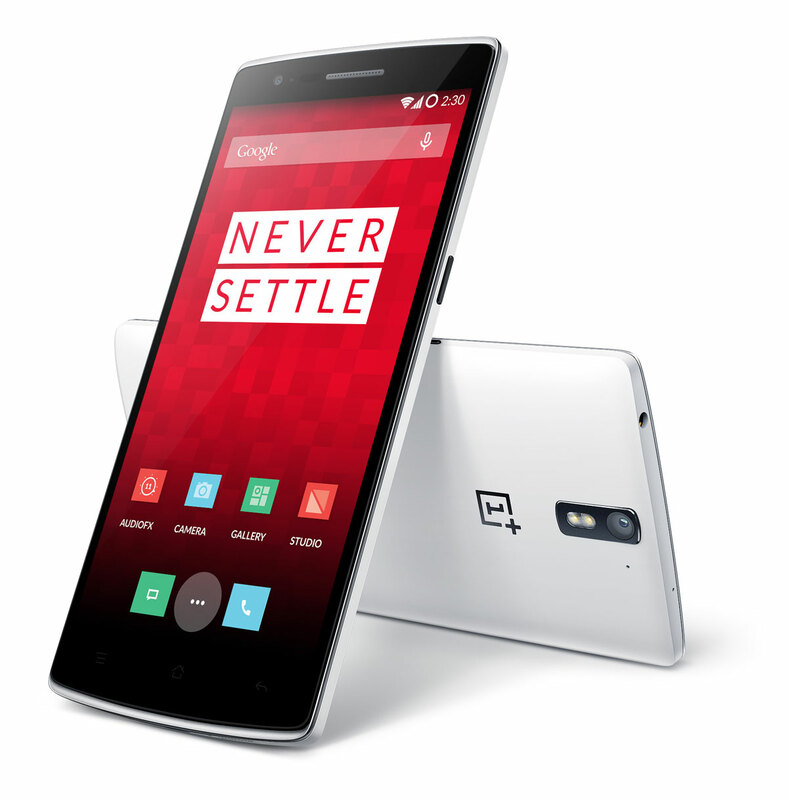 OnePlus currently has two devices: the OnePlus One and the OnePlus 2, both created to combine a high-end user experience for a lower price than other manufacturer's phones. With a simplistic and user friendly design, OnePlus is simple but sweet, coming in at number 5 on the list. With many high remarks in recent years, Oppo has set multiple records in the smartphone world, including world's thinnest phone (4.85 mm) and the first motorized rotating camera. The Find 7 was deemed as one of the best phones of 2014, earning high remarks and much critical acclaim. Op continues to innovate the technological world with creation after creation, always bringing something new to the market. Number three, Meizu, is a smartphone manufacturer with lots of successful marketing throughout the past. Utilizing various leaks, the public highly anticipates their products and sales go through the roof as the media is stirred. With 8.9 million units already being sold in 2015, their hype is real. They have a very large founding in music, being first a portable music player manufacturer and eventually entering the smartphone race. The Meizu MX5 has some impressive specs, with a 20mp camera, octa-core, and a turbo processor blazing past many of the other phones currently marketed. Their Flyme OS is a deeply customized version of Android, providing many stimulating aesthetics and lightning fast speeds. 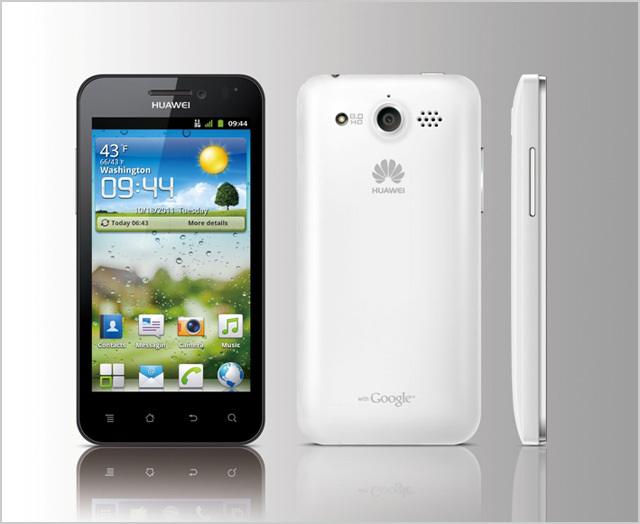 Huawei deserves the second spot due to its place as being one of the largest smartphone manufacturers in China. With a large employee base, profits, and building sites, Huawei has power behind it. Besides being smartphone manufacturers, Huawei provides equipment to telecom operators globally, as well as engineering and networking services. Calling itself an "employee owned company", Huawei has before been called "China's most successful company". With it's impressive records and profit, research and development is never a problem, always delivering an impressive smartphone to consumers on all levels. Xiaomi, a relatively new but extremely successful smartphone manufacturer, has become the number 4 largest smartphone making company globally. Currently the demand is higher than the production of products, keeping the company on its feet. 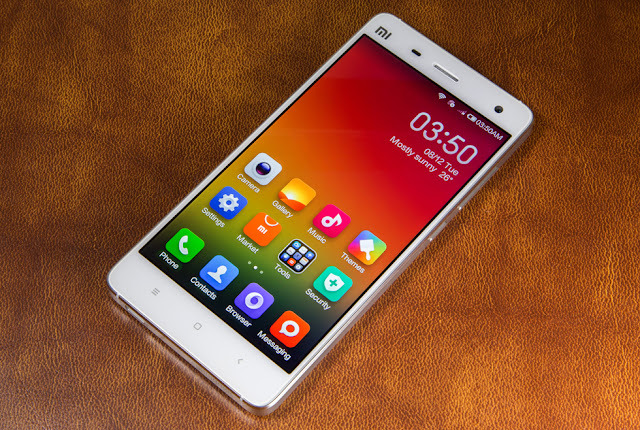 A privately-owned company, Xiaomi created a globally explosive company with only #1.1 billion in investments, pulling in revenues of over $46 billion at the end of 2014. Using a more contemporary method of communication, there are currently no Xiaomi stores to buy a phone from, and all advertising is done through social media and customers to market its product. Not just marketing smartphones but also smartphone gadgets and equipment, Xiaomi holds a tight grip on the number one spot in Chinese smartphone manufacturers.